This collision remains under the investigation by CVE Officer Bradley Bond. 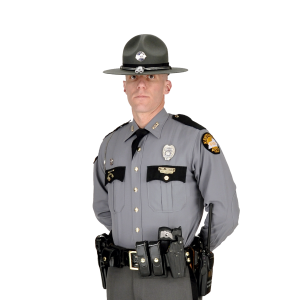 Pikeville, KY (December 13, 2018) – Just after 3 PM Post 9, Received a 911 call of a two vehicle accident on US 119, close to Pike Central High School. As Troopers along with other responding agencies arrived on the scene, the preliminary investigation revealed a vehicle was traveling Northbound when it crossed the median and struck another vehicle traveling Southbound. The operator traveling Northbound was partially ejected from the vehicle due to the collision and was pronounced deceased at the scene by the Pike County Coroner’s office. The deceased operator was Carl Gross 48 years of age From Raccoon KY.